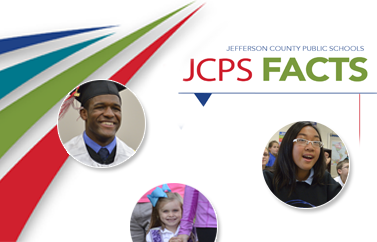 Jefferson County Public Schools (JCPS) families are invited to share feedback about the district’s student assignment plan at a series of community listening sessions. The district reviews the student assignment plan every five to seven years. During the upcoming sessions, a committee of parents, teachers, principals, district administrators and community representatives will listen to comments. Information will be collected and a recommendation will be provided to the Jefferson County Board of Education in 2019. A communitywide survey will also be distributed at a later date, and any changes made to the student assignment plan would be in place by the 2020-21 school year. Learn more about the student assignment plan here.